Lost: Return of the King Trailer mashed up with Scenes from Lost. Lost: my tribute to the Finale of Lost. 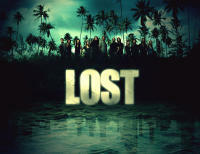 Lost: Video about the relationships on Lost. Lost: Music Video about the Oceanic 6 and their lifes after the Island.